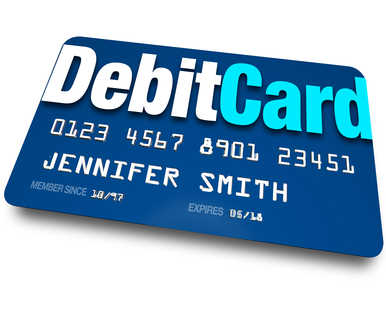 Are you considering renting a car using your prepaid debit card? 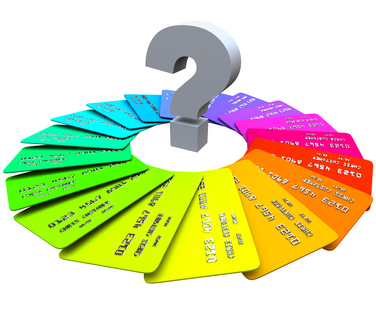 Generally, many car rental companies only accept credit cards for payment. But as more and more consumers prefer to pay with their debit cards, rental car companies are willing to accept this method of payment. Nevertheless, you need to be smart about it. 1. Check the car rental company’s policy. You can check the policy of different rent-a-car companies by checking out their website or calling the customer service number. While some companies may strictly require a credit card, some companies may have more relaxed policies with regards to payments. 2. Ask if you can pay with your debit card. Don’t assume just because one location accepted your debit card another location, in the same chain will. Debit card acceptance tends to be something decided on by the location. Since a lot of chains are actually franchises, make sure you call them and make sure they will accept your debit card. 3. Be aware of “holds” and “blocks”. A lot of merchant impose a “hold” or a “block” to the cardholder’s checking or savings account to ensure payment. 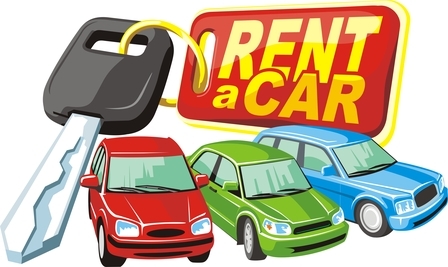 Thus, aside from the cost of the rental service, you may need to set aside extra money in your account which will be “frozen” or put on “hold” for 1 day to 14 days, depending on the company. 4. Make sure your debit card is compatible. Some merchants only accept debit cards with Visa or MasterCard logos. If your debit card has different logo, you may want to check first with your prospective rent-a-car company if they will accept your debit card. 5. Be prepared not to spend the money on hold Just because you have returned the car, don’t expect to get the money on hold right away. They truly will not release that money until the allotted time is up. If their contract says 14 days, then you can expect to not have the use of that money for 14 days. To many times I’ve been at the rental counter listening to someone pleading to have the hold lifted due to impending bills. The agents behind the counter can’t release those funds any faster than what is in their contract. 6. Prepare proof of Identification. Make sure you have your ID on you. Some rental car companies may ask to also see a copy of your auto insurance. The name that appears on these documentations must be the exact name that appears on your rental car documents.